Abigail Adams would have been proud to see a whole month devoted to Women’s History — and thought that it is no more than millions of women deserve. Abigail was one of the original feminists, though she would have been loathe to attach that term to herself. She viewed herself as individual, strong, intelligent — and a fully-realized partner in her husband’s life, despite the fact that women were at that time essentially owned by men. Even so, she let nothing stop her. She ran the farm, bought and sold property, bartered for her children’s’ tuitions and raised their children while John was away — for weeks, months and in one case years on end. She advised her political husband on politics, personalities and more via letter – and he often took her advice. She was one of the first women to demand the vote for women — her insisting that John ‘Remember the ladies,’ he was in the process of hammering out the new constitution. She knew that many women were just as intelligent, informed and politically astute as men. She wanted legal equality in this new nation. Like many men before him, John responded that they didn’t need the vote; they had influence on their husbands and so had a virtual vote. She wasn’t satisfied. She didn’t win, but still she persisted. As we all must. Her determination and her challenging, heartbreaking yet ultimately rich life remains an example and encouragement for us all. 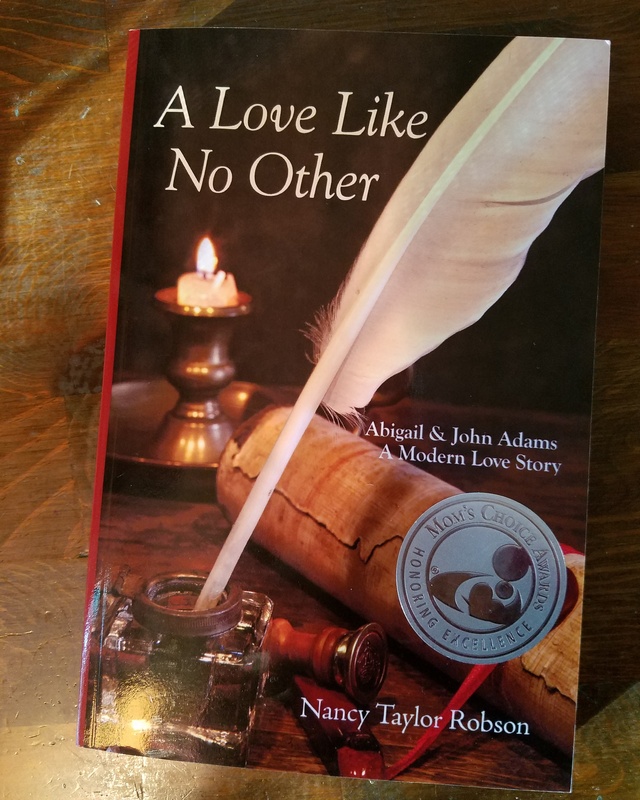 A Love Like No Other: Abigail and John Adams, A Modern Love Story reminds us of the struggles of Abigail and women like her, and calls us to keep going. A winner of the Mom’s Choice Award.